This Toyota Tacoma has a dependable Regular Unleaded V-6 3.5 L/211 engine powering this Automatic transmission. KBB.com Best Resale Value Awards. Only 8,226 Miles! Carfax One-Owner Vehicle. Wireless Streaming, Wheels: 18 x 7.5 Polished Alloy, Variable Intermittent Wipers. *This Toyota Tacoma Comes Equipped with These Options *Trip Computer, Transmission: 6-Speed Automatic -inc: electronic shift and gated shifter, Tires: P265/60R18 AS, Tailgate/Rear Door Lock Included w/Power Door Locks, Tailgate Rear Cargo Access, Steel Spare Wheel, Sliding Rear Window, Single Stainless Steel Exhaust w/Chrome Tailpipe Finisher, Side Impact Beams, Remote Keyless Entry w/Integrated Key Transmitter, Illuminated Entry, Illuminated Ignition Switch and Panic Button. 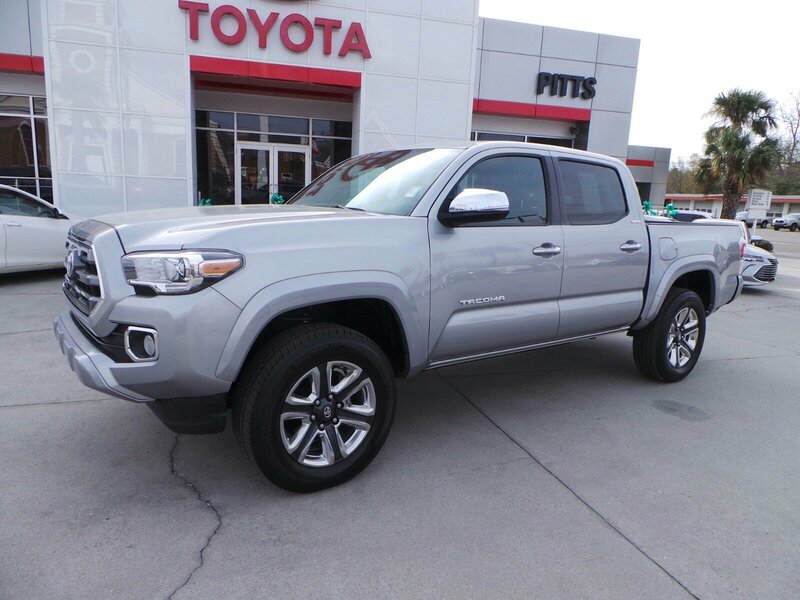 *Living In The Fast Lane Doesn't Mean Compromising On Quality with This Toyota Tacoma Limited *According to Carfax's history report: Carfax One-Owner Vehicle, No Damage Reported, No Accidents Reported. *The Votes are Counted *KBB.com Best Resale Value Awards. KBB.com Best Buy Award Finalist. 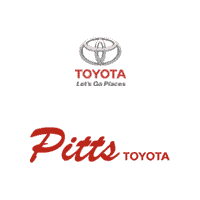 *Visit Us Today *Live a little- stop by Pitts Toyota located at 210 N Jefferson St, Dublin, GA 31021 to make this truck yours today!